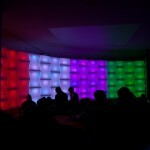 AllColoursAreBeautiful is a light installation by the Munich Chaos Computer Club seen on PuertoGiesing and 27C3. 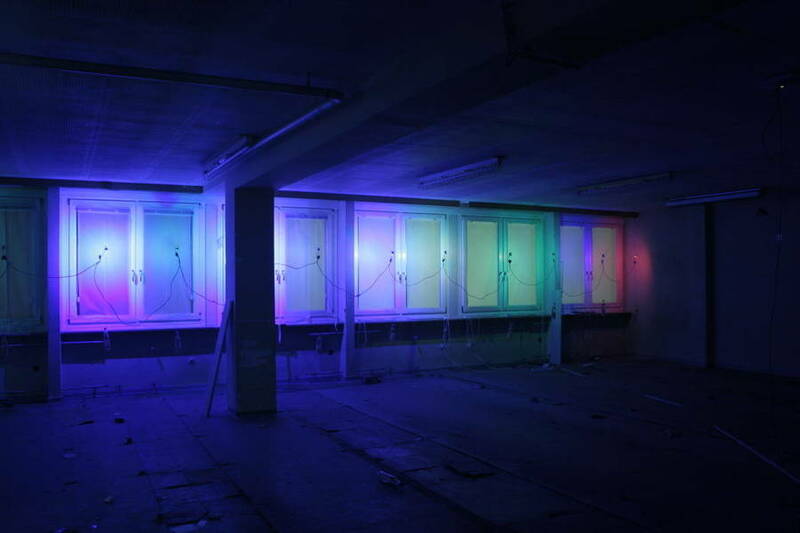 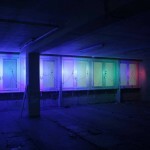 We had the chance to illuminate a building in Munich for several month using our software controllable RGB Leds (moodlamp). 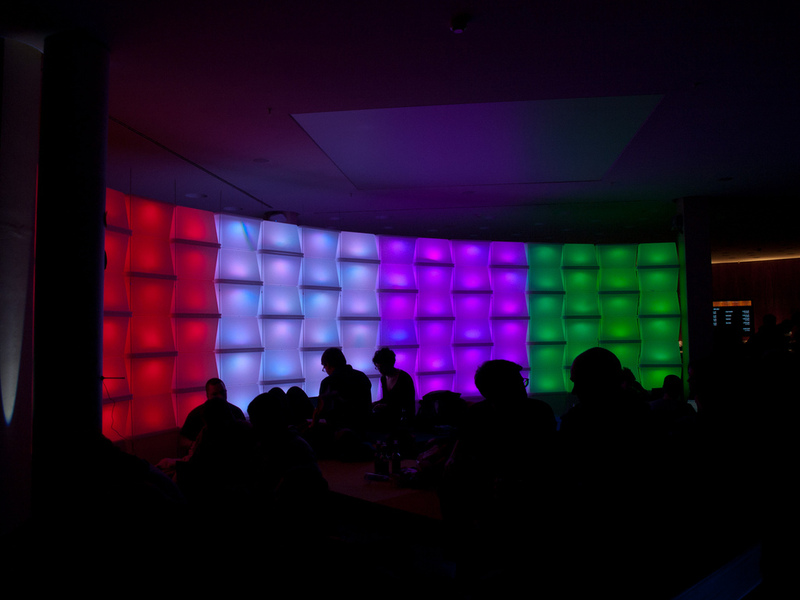 Showing user generated animations or playing tetris on a huge building is awesome :) For the 27C3 the installation was transformed into a huge wall using IKEA Snalis boxes giving an impressive effect.